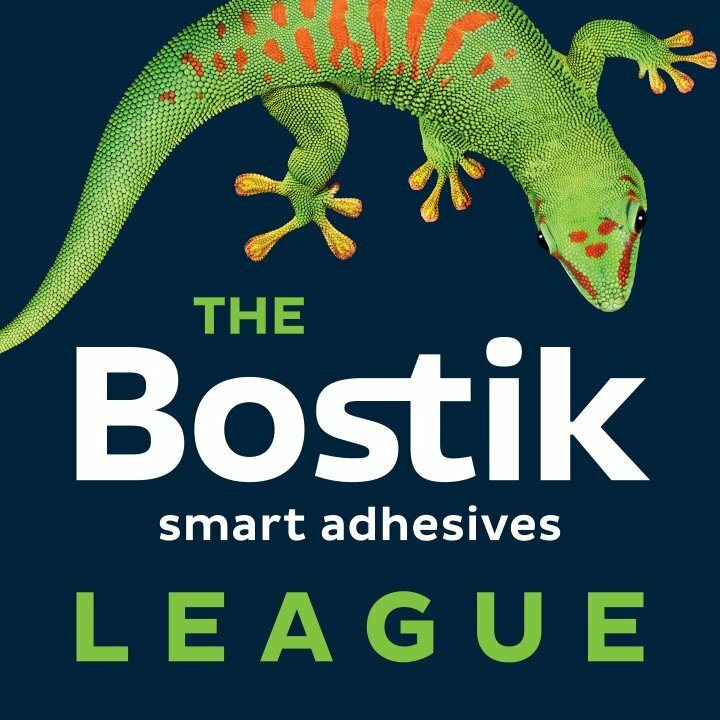 In the Bostik Premier League AFC Hornchurch couldn’t make sure of safety on Saturday as they succumbed to a 2-1 home defeat at the hands of struggling Whitehawk, who moved out of the relegation places as a result. Rodrigues and Walsh put the Brighton based side 2-0 up before Joe Christou pulled one back In the 73rd minute for Urchins, who are in 18th place. Meanwhile, bottom club Harlow Town kept up their slim hopes of survival and almost pulled off a win away to Bognor Regis Town. Thomas Hitchcock headed the Hawks in front in the 68th minute, but an injury time equaliser from home substitute Wild ensured the match finished 1-1. In the Bostik North Romford continued their bid to escape relegation with an excellent 3-1 away win at AFC Sudbury. Second half goals from Joseph Chidyausiku, Nathaniel Joseph and Pedro Silva Barboso Bento De Carvalho gave Boro a lifeline and brought them up to three points from safety. Bennett scored a late consolation for the home side. Basildon United made 100% sure of retaining their Bostik League status for next season, by winning 2-1 away to Soham Town Rangers. Callum Taylor and Kurt Smith netted for the Bees either side of half time, before Groves scored a consolation for the home team with 11 minutes remaining. Bowers & Pitsea, already confirmed as champions showed why they will end up as runaway leaders as they brushed aside their hosts Felixstowe & Walton United. Bradley Warner, Matthew Lock, James Thomas and Ben Sartain were the goalscorers in a 4-0 victory. Canvey Island shared the spoils at home to second placed Maldon & Tiptree. Frankie Merrifield put the home side in front, before Liam Hope capitalised on some poor defending and equalised shortly afterwards. Kojo Awotwi put the Jammers ahead on 59 minutes, before Merrifield equalised 8 minutes later to make a final score of 2-2. Aveley travelled to fellow play-off contenders Heybridge Swifts and came away with a 2-1 victory, a Jason Raad brace cancelling out Emmanuel Osei-Owusu’s 40th minute opener for the hosts. Grays Athletic won 3-1 at home to Brentwood Town. Mitch Hahn headed the home side in front before Brentwood’s Mitchell Hunter equalised a minute later. But for the second Saturday in a row 16 year old Colchester United loanee Jake Hutchinson scored a brace, to give Grays all three points. Tilbury were well beaten at home by another side guaranteed a play-off spot, as Coggeshall Town ran out 5-1 winners at Chadfields. Allen, Gyasi, Wall and Nwachuku (2) secured the points for the visitors, the Dockers’ consolation coming via Ryan Ramsey. Fellow mid-table side Barking drew 1-1 with bottom club Mildenhall Town at Mayesbrook Park. Butcher gave the Suffolk side a 16th minute lead before Ola Ogunwamide equalised six minutes into the second half, but not before the Blues were reduced to 10 men when Jack Edwards was dismissed for a tackle from behind in the 40th minute. Great Wakering Rovers lost 2-1 at home to Bury Town, who clinched the points via late goals from Hughes and Shaw after Husain Jaffa had given the home side a first half lead in the 19th minute.